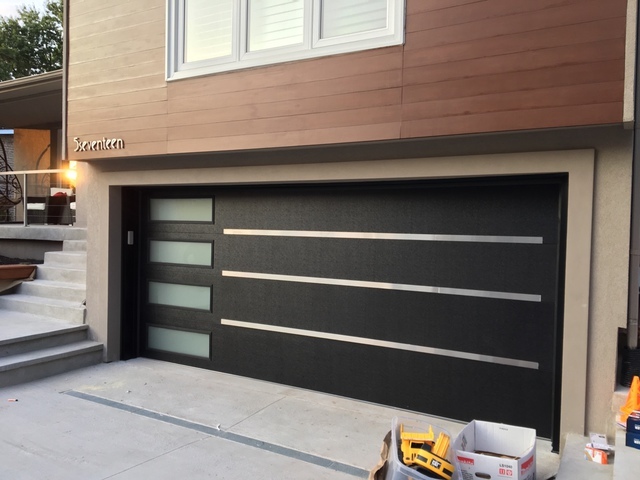 After checking a few Garage door brands, I knew C.H.I is the one I want. After checking manufacturer site, I got several dealers' info , including Smart Doors, from the site. called each one and got a few quotes from different dealers. I found Michael, owner of Smart Doors, the most reasonable person, and the quote he provided was competitive enough to decide to deal with him. 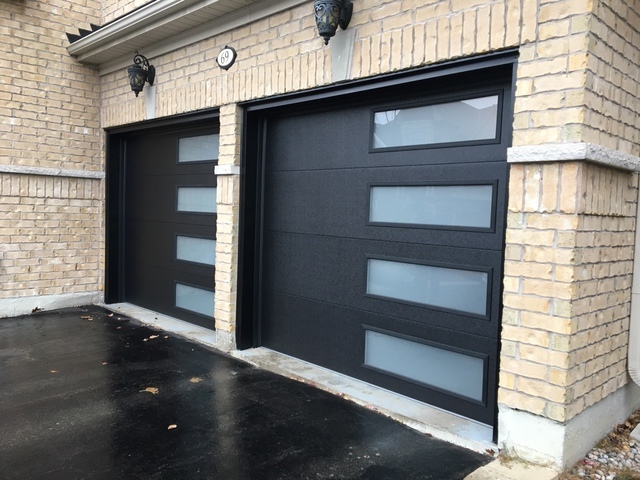 Michael and his team are professionals and they delivered my garage door and installed it as promised. Michael also installed a remote Keypad for my existing garage door opener at no extra cost, which I really appreciate. If you want to get a straight forward answer/quote and not get confused with mumbo jumbo terms, then I definitely recommend Smart Doors. You will be happy, just like me, with the process from A to Z and with the result. 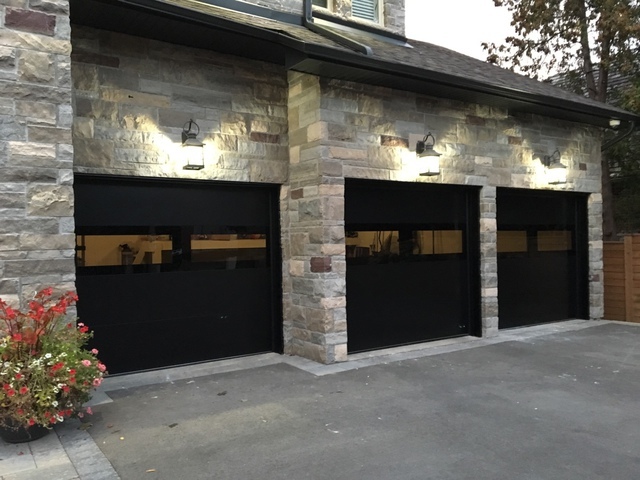 We recently installed 4 oversized barn garage doors and openers. They looked beautiful, we were very happy. Michael Rapport was both honest and professional. His pricing is very competitive. His work is impeccable. HIs staff is polite , tidy and hard working. 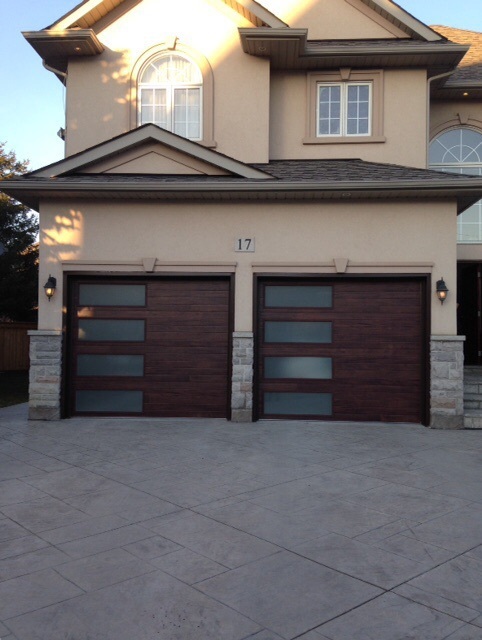 I would definitely recommend Mike and his team to anyone in need of new garage doors or openers. I have already passed his number along to many other happy customers. doors . 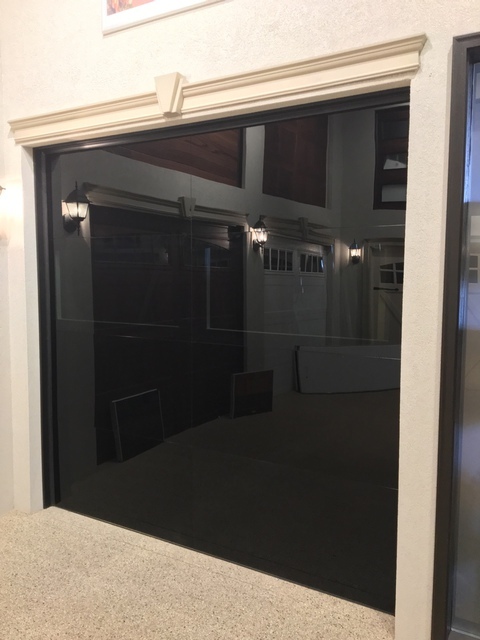 They came to our house exactly the time that he promised us , very professional, and an excellent, clean job , now all my neighbors want to change their garagedoors and they want to have them done by Mike . Professional, polite and respectful. A perfect job with no mess left behind. I would recommend them for any project 100 times over!!! 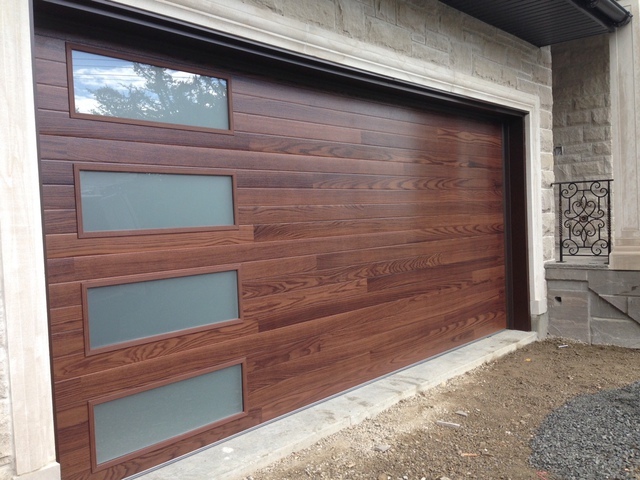 My new garage doors are amazing and look beautiful. Thank you!!! 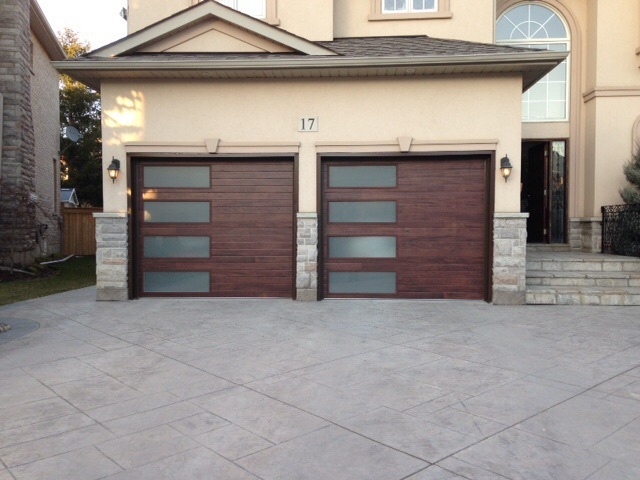 Enjoyed the experience of installing 2 new garage doors with this company. Right from the beginning they answered all questions and was willing to work with my budget. They provided good advice on selection of garage doors etc. 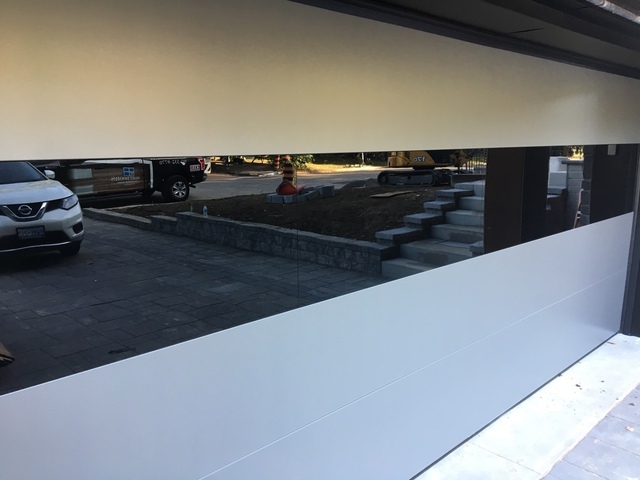 The installation process was exceptional and professional. Great products, service and work. Thank you John for a great review ! 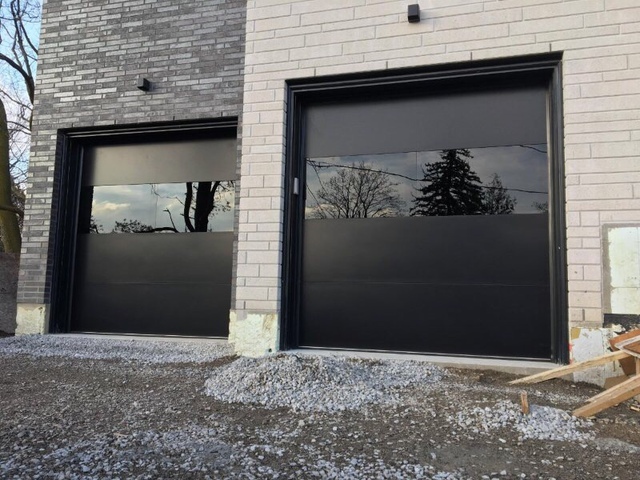 SmartDoors IS the company for your new door. Look no further. We did our homework & Glad we chose SmartDoors. Michael Rapaport who installed our door is a caring & Pro in his field with an A+ After sales & Customer service. Strongly recommend it to everyone. I called your company and spoke with Mike. Mike told me they could come the next day at 3pm. Later in the evening, Mike called me, let me know that he had googled the property and was hoping he could come by and take a quick look to ensure he come with the proper supplies. If he had not come by, he would not of know that we needed cables also and may not of been prepared, nor would I have been prepared for the additional cost. Mike and a team Member arrived and got to work, they finished the job and let me know as soon as they were done. My only comment would be that it appears that the springs were not sprayed with some sort of lubricant so that they did not squeal, but I am sure that that will subside with some use. I would absolutely recommend your services to my friends and neighbors. Just back off with my car, tried to close the garage door. One of the cables broke as well the door. In less then an hour Michael came, check the situation and gave three option to choose from. I chose to buy a new garage door. Michael advised me which garage door to choose according to my needs. Four hours afterwards I had a new garage door. Thank you so much for your quick respond Michael. You made my day. You are a professional, friendly and reliable. Great company! highly recommend to use their services. Thank you for a great review and for your business. Michael did an amazing job replacing our three garage doors efficiently. He is extremely accommodating and professional and his services were most appreciated. I would recommended his services to anyone that is thinking about replacing or servicing their garage doors/garage door openers. Thanks Michael - you're awesome! LOVE my new garage door. Was referred by a family friend. Michael was quick to respond and knowledgeable in answering my questions. I had called around and the price was by far the most competitive. The door and opener was installed with no problems and works like a dream. We could not be happier with the workmanship. Thanks Michael. Definitely would recommend to others.